Modern floor plan with washer/dryer hookup in unit. All Hardwood floors, well maintained . 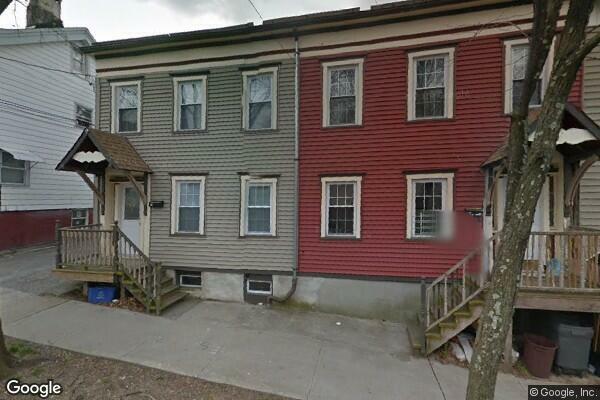 Located in Poughkeepsie, NY, This great student rental features 3 bedrooms and 1.5 bathrooms.